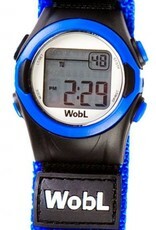 WobL Vibrating Reminder Watch for kids...for discreet daily reminders! 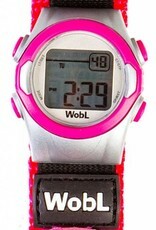 The WobL watch is designed to provide discreet daily reminders to your child at set intervals throughout the day. 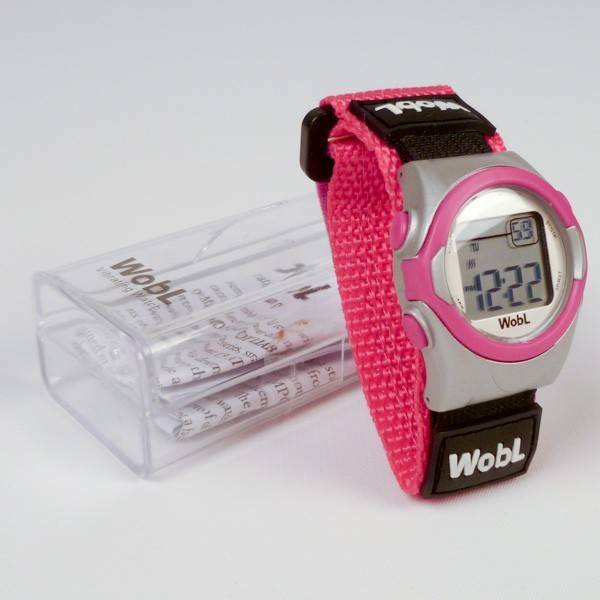 If your child needs to be reminded to visit the toilet, take medication or 'stay on task' t hen this watch is the perfect solution to helping your child become more independent. 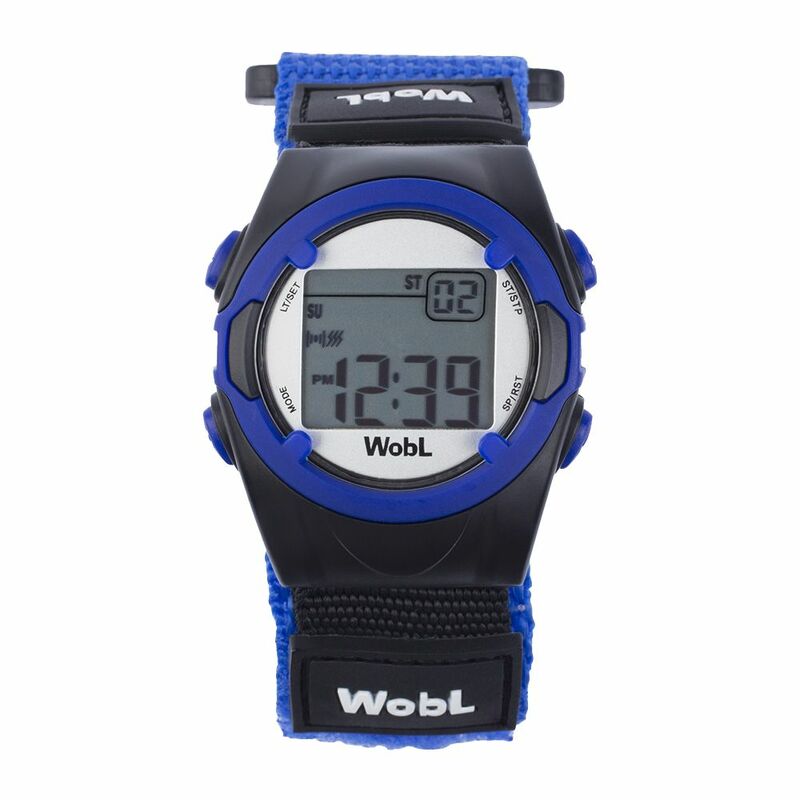 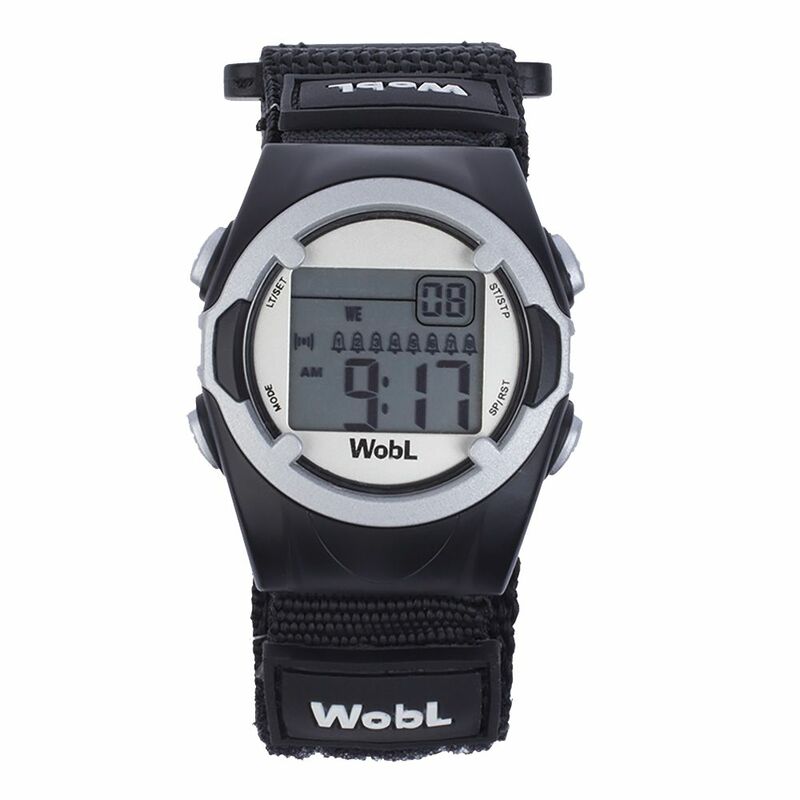 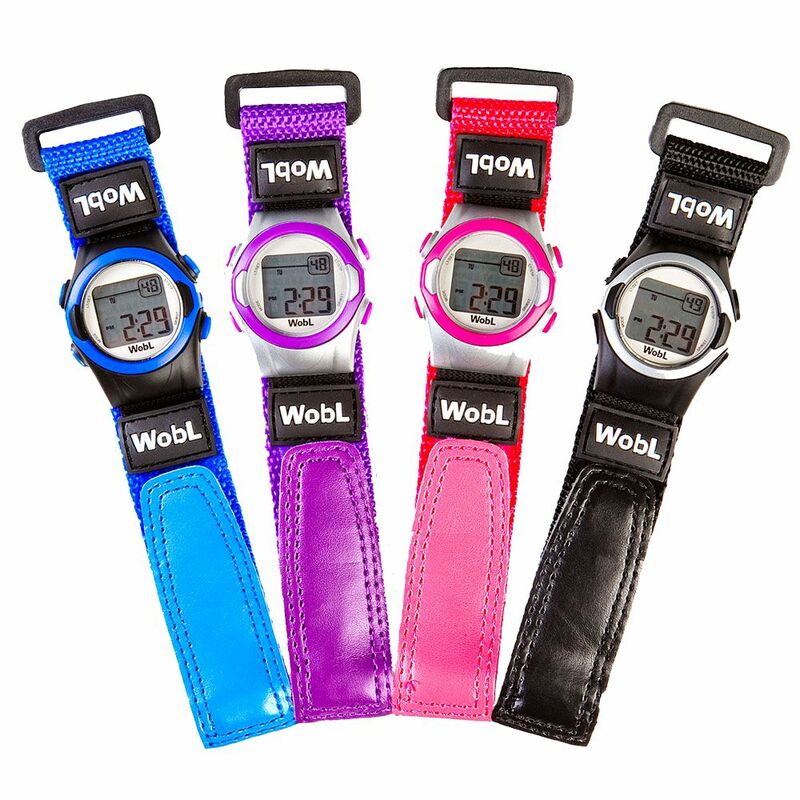 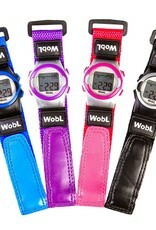 The WobL Watch also offers 8 different alarms, button lock-out feature and longer battery life. 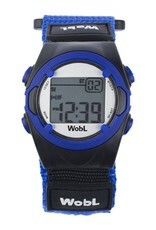 I ordered this to help my five year old son remember to go to the toilet during the day (recommended by paediatrician). 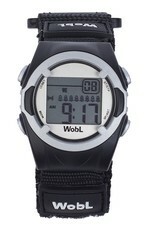 It discreetly reminds him and also is helping him to learn the time as he can easily read the digital clock. 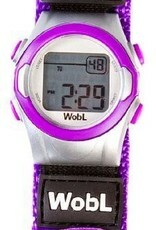 My son was recommended by his pediatrician to wear this to help with his daytime leaking. 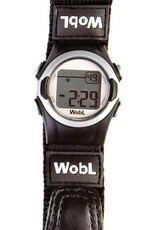 And it really helped him a lot. 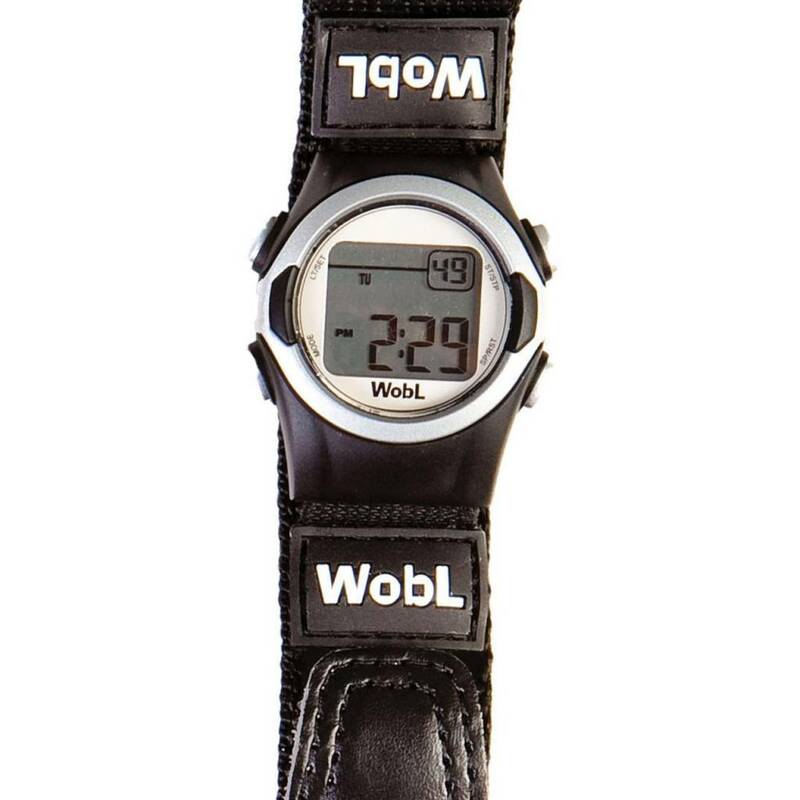 Did have a hard time setting the timer using vibration as there is no videos to set up on the website but found one in a Dutch language. 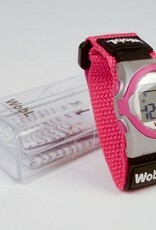 Apart from that the product was really good quality.